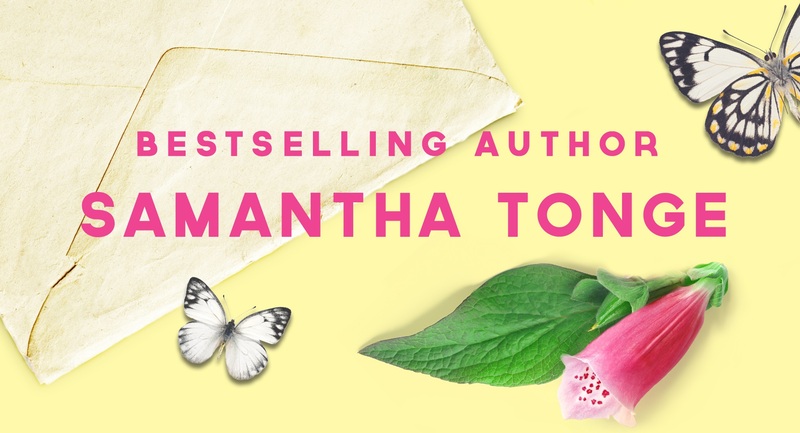 My new book, How to Get Hitched in Ten Days is out this Thursday, 11th February, and I can’t wait for readers to meet the main character, every girl’s best friend Mikey! This short story is around half the normal length of my other books and it was refreshing to write something with a smaller word count target. The story just flew onto the page. 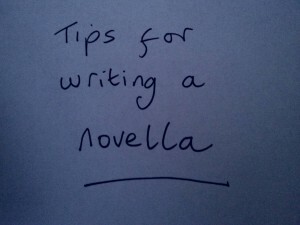 Firstly don’t add in a complicated subplot or more than one subplot. In my full-length novels there is a lot more than the main story going on. Game of Scones, for example is about career-girl Pippa trying to decide what she really wanted to do with her life – stay with boyfriend Henrik? Continue to be an executive in London or become a baker in Greece? Alongside this is another meaty plot regarding a small Greek village struggling to cope with the recession. And then there is her childhood friend Nico who is harbouring some secret. However, in How to Get Hitched in Ten Days, there is really one meaty story – Dave makes a disastrous Valentine’s Day proposal to Jasmine, and her best friend Mikey helps turn the situation around. Of course, there is more to it than that. We do spend the book trying to work out who is the object of Mikey’s secret unrequited love – you still don’t want the story to be completely linear – but don’t surround the main plot by lots of smaller stories. You just won’t be able to give them the necessary depth with this amount of words. Secondly, reduce your cast of characters because, again, you won’t have space to develop them fully and therefore they could become confusing to the reader. Game of Scones has quite a large cast of quite significant characters, from a Greek village. How to Get Hitched in Ten Days mainly focusses on Mikey, Jasmine and Dave. 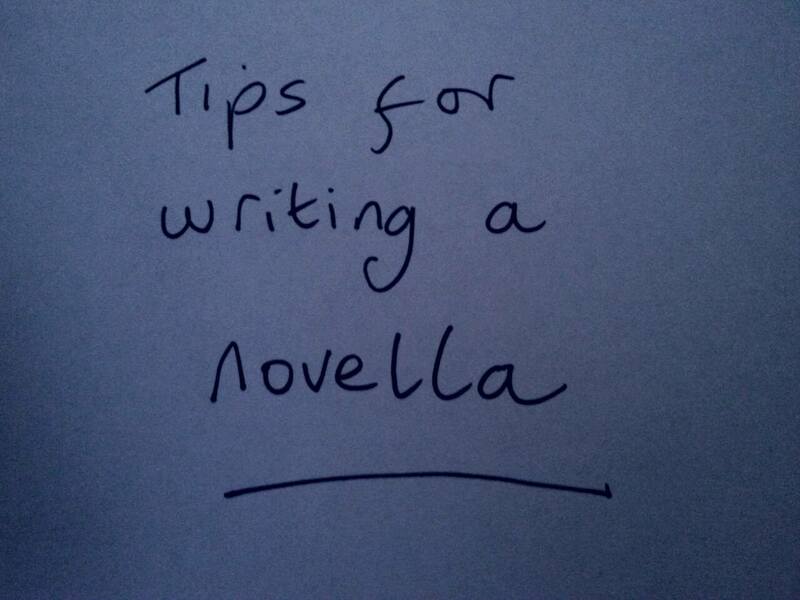 Thirdly, you haven’t got the space to set the story up in the first three chapters. In my view the bones of it need to be there in the very first chapter. 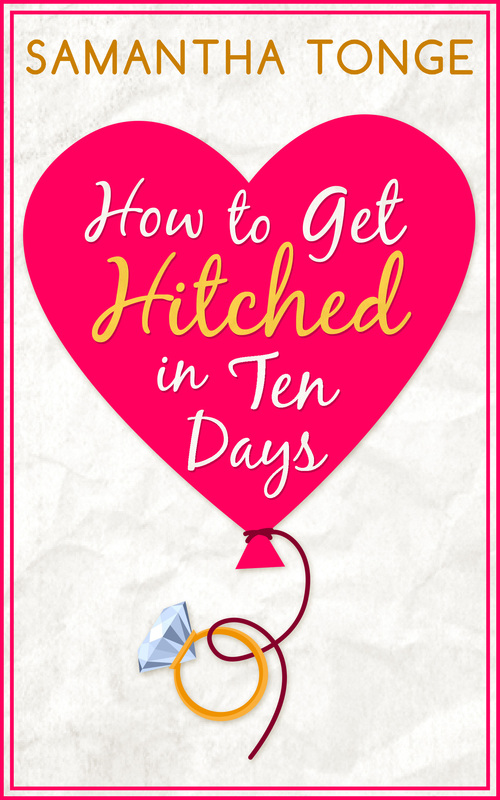 By the end of the first chapter in How to Get Hitched in Ten Days we know that Dave has messed up and kind-hearted Mikey has agreed to help. We have been introduced to the main characters. We know where the story is heading. Fourthly, don’t over complicate the settings or have too many. You haven’t got the pace of a normal book to enable readers to keep up with everything that’s going on and clearly build up images in their mind. Still keep your settings interesting and vivid – my novella often features a delicious 50s diner – but just be aware that too many different settings could make the reading intense for this length. Finally, have fun with it! I LOVED writing this short story. The plot felt really tight as I wrote it and it was very satisfying, for a change, to concentrate on a smaller cast. And I do hope this fun transfers to the page! So if you fancy a funny, sometimes poignant, and romantic Valentine’s Day read, why not preorder this short story for a bargain 89p on Kindle or Kobo! This entry was tagged digital book, engagement. 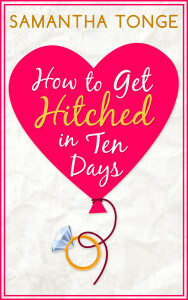 short story, harpercollins, how to get hitched in ten days, novella, proposal, valentine's day, wedding, writing tips.